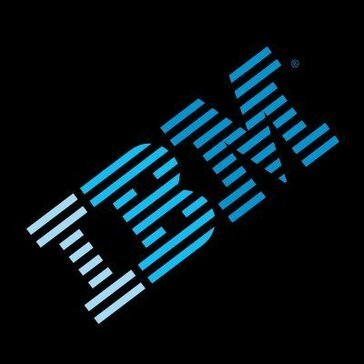 Work for IBM SSL Certificates? Learning about IBM SSL Certificates? Has advanced authentication ssl certificates and encryption types for wide range of domains. Prices are competitive to the quality provided. IBM offers a wide range of security options to fit your company's needs. Some functionality of firewalls can limit the way non-IT users want to download or transfer data. The need for more oversight by company's IT team can be somewhat of a burden to resolve IT tickets. Research your company's needs to know exactly which plan is right for the tasks to get done. No need to pay for a more expensive subscription for additional features you wont be using. Payment encryption is a nice added feature, but not really used in my area. more protection provided to security sensitive information that the company deems confidential. Data and file encryption is highly rated with IBM. What SSL Certificates solution do you use? * We monitor all IBM SSL Certificates reviews to prevent fraudulent reviews and keep review quality high. We do not post reviews by company employees or direct competitors. Validated reviews require the user to submit a screenshot of the product containing their user ID, in order to verify a user is an actual user of the product. Hi there! Are you looking to implement a solution like IBM SSL Certificates?